The 16x1 passively switches or routes any one of 16 stereo inputs to one stereo output or vise-versa through gold contact relays. The passive nature of the switching allows for any input level and impedance to be used. Inputs may be balanced or unbalanced, while output levels, impedance, distortion, noise and balancing will match that of the selected input. In addition to their normal use with audio signals, the 16x1 can also be used to switch digital signals and telephone lines. 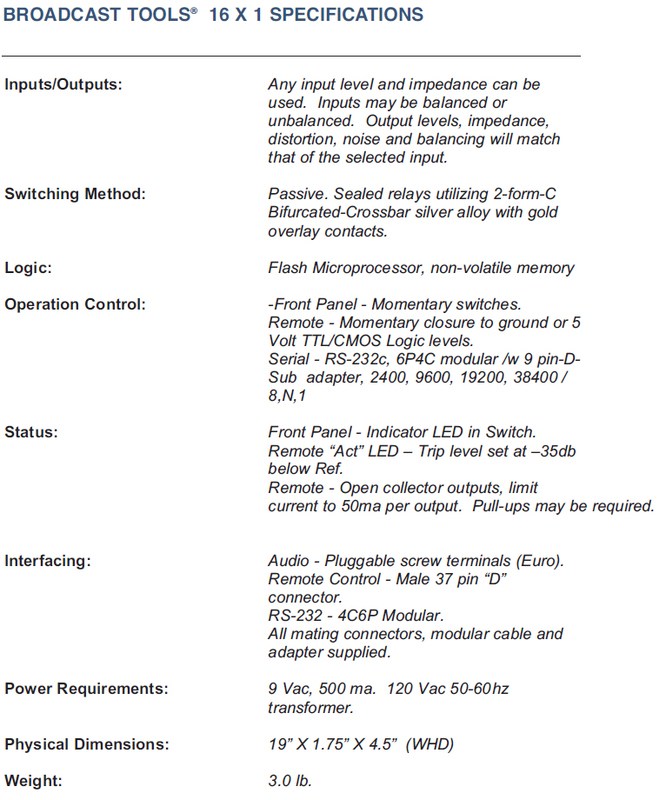 Control is via front panel switches, contact closures, open collector status and/or multi-drop RS- 232 port. Removable screw terminals are provided for all audio connections. The 16 x 1 has several unique features. The Power-Up feature allows the user to select which of any source is active at power up, including the last source selected. Audio mute allows the user to turn off the audio output when activated. 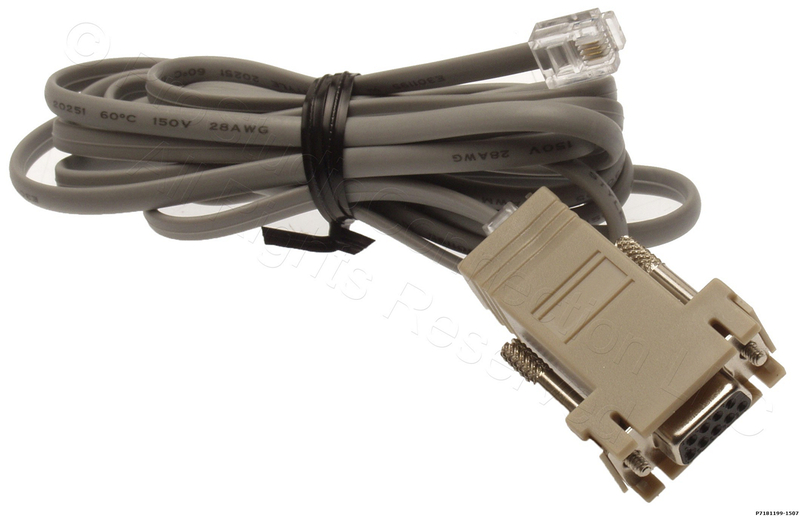 The Enable switch provides a safety lock to the front panel source selection switches. An Audio Activity Monitor LED with remote status. A Step Input provides a means of stepping through each source, including MOH Station Selection. 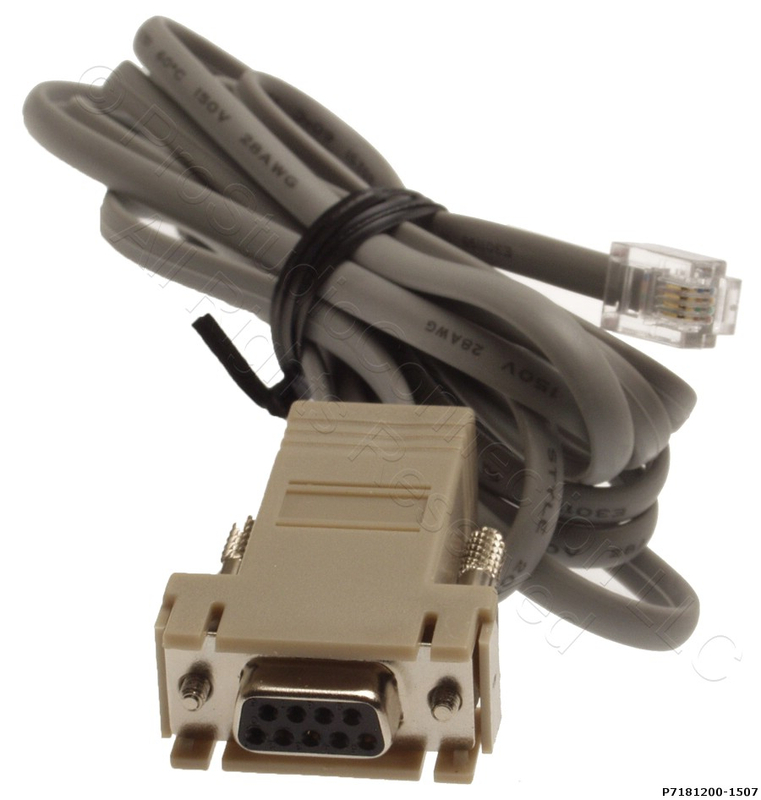 A Serial Port allows communication and operation from a computer’s serial port. 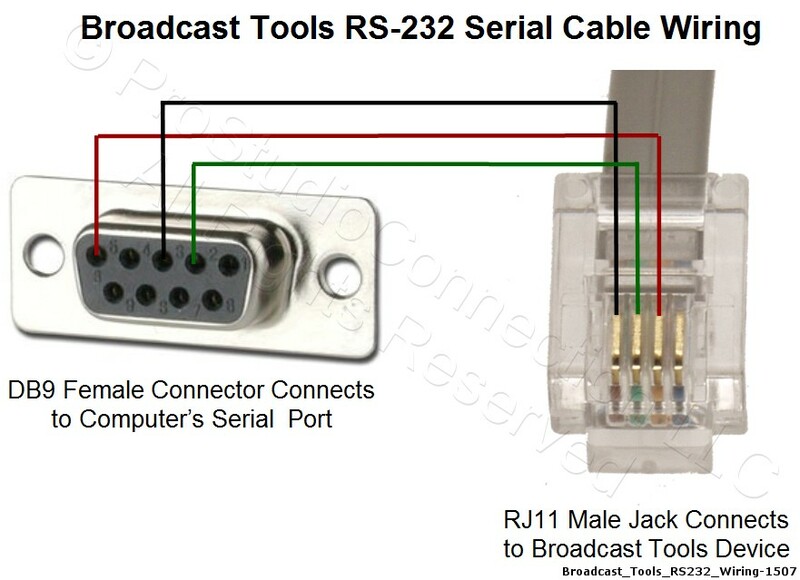 A 2 x 1 bypass output switcher is provided to allow switching between the 16 x 1 and an external source. 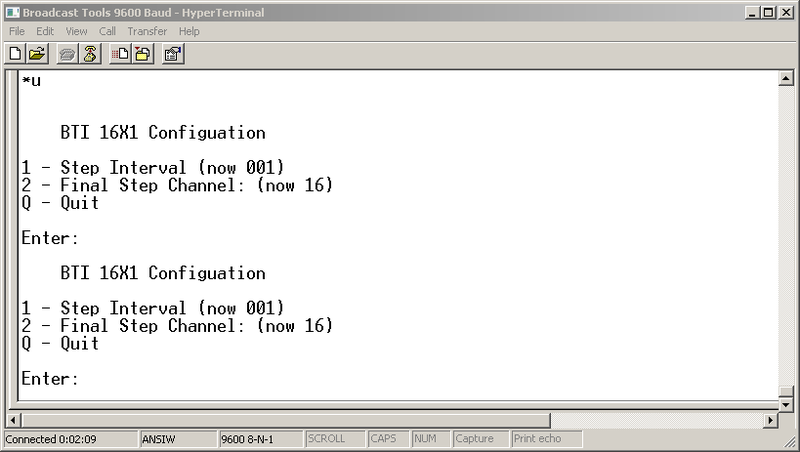 Source number one is configured by default to route audio to the output in the case of loss of power to the unit. Non-selected sources are terminated with 10K ?, load resistors.